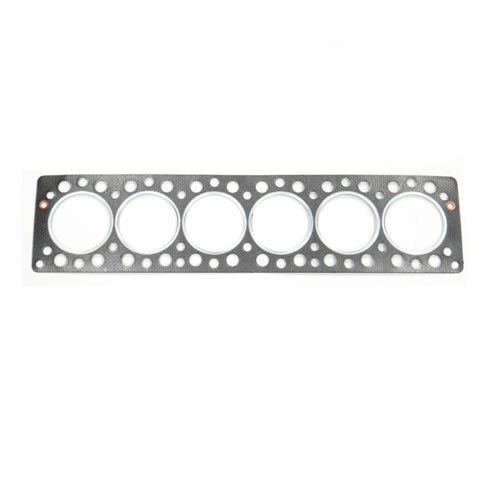 Engine performance is essential. 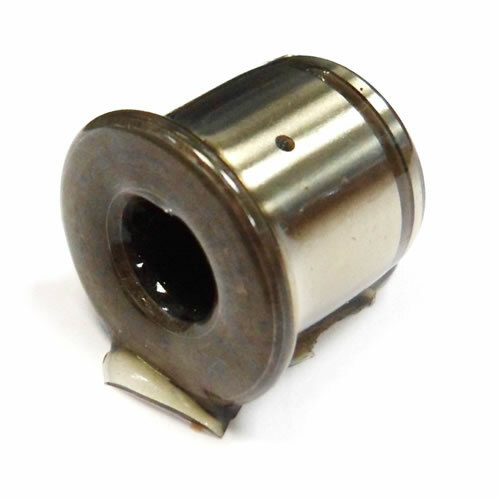 Here you can find our range of Stellite-tipped engine valves, uprated timing belt tensioner bearings, performance valve springs and viton oil seals. 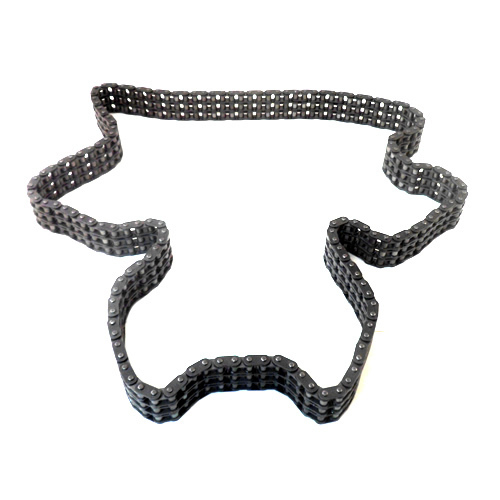 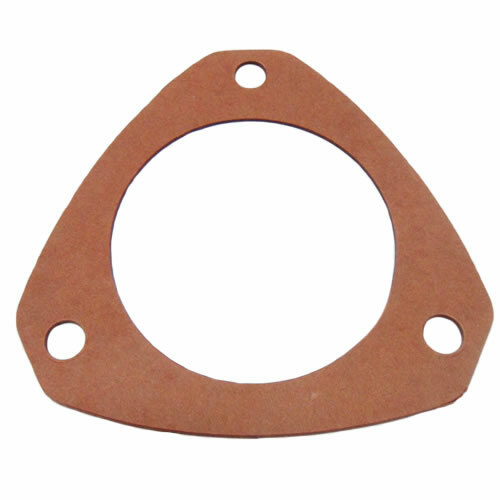 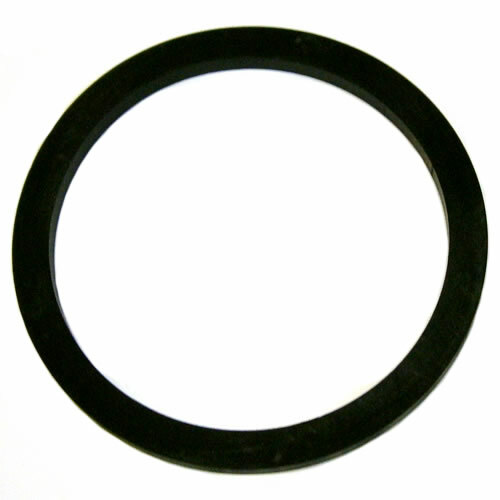 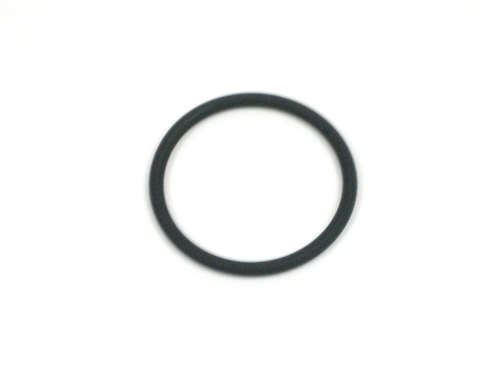 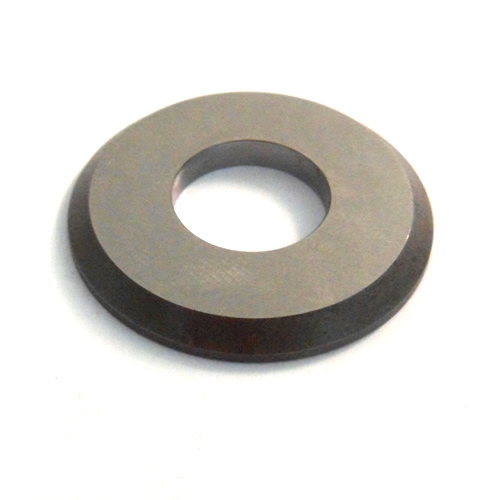 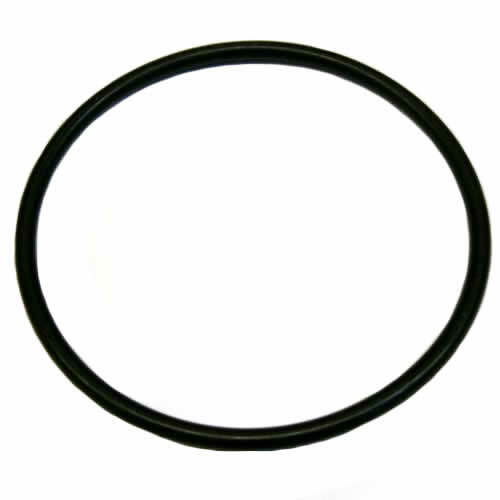 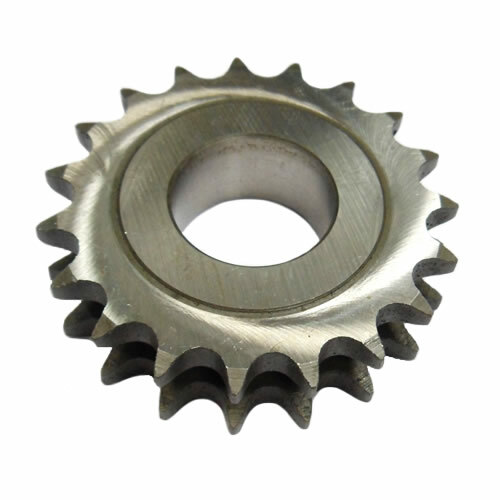 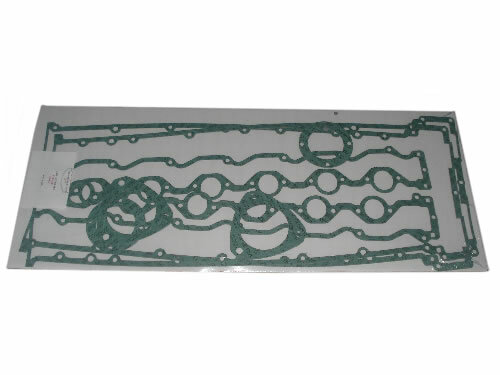 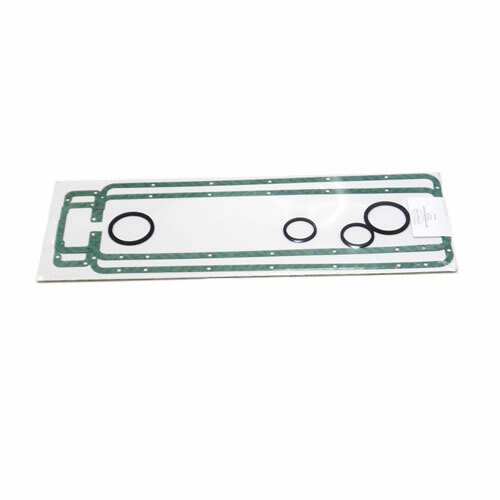 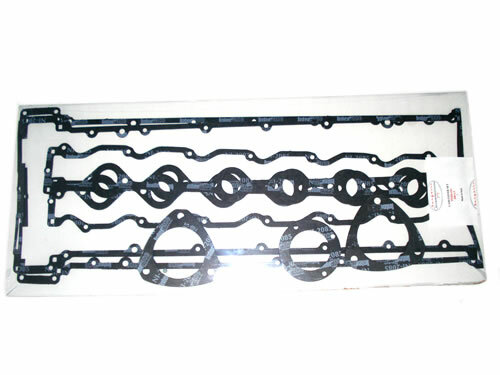 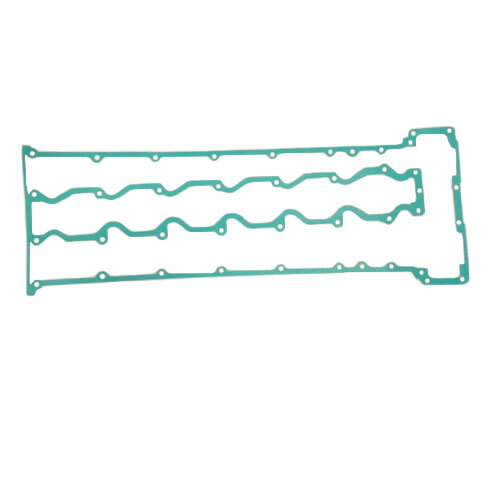 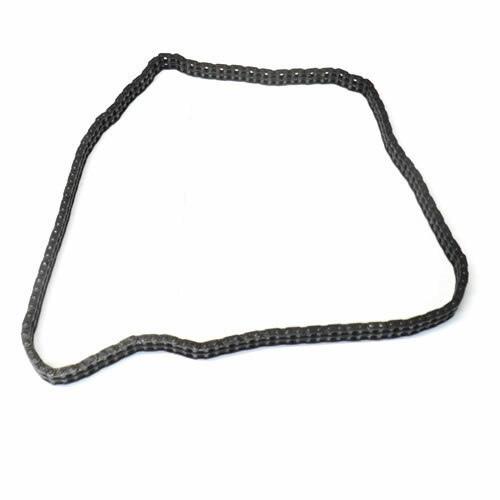 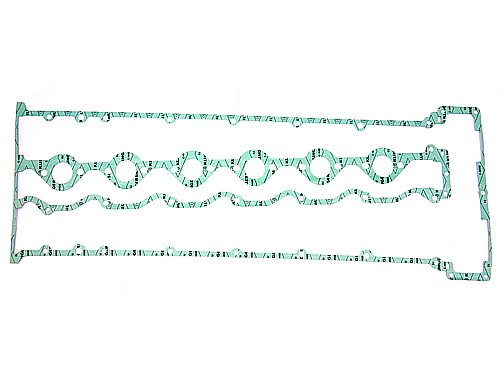 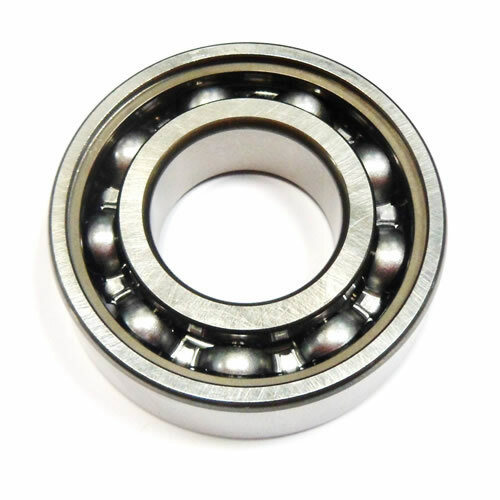 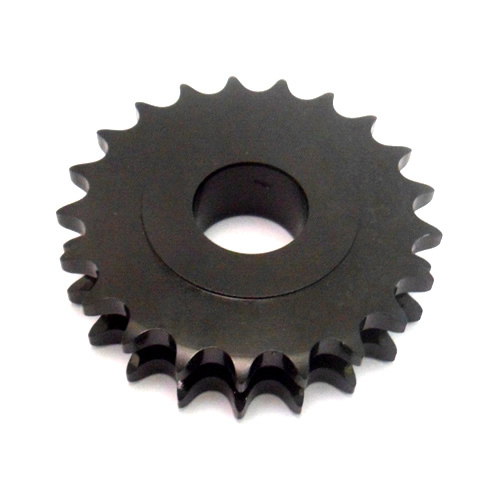 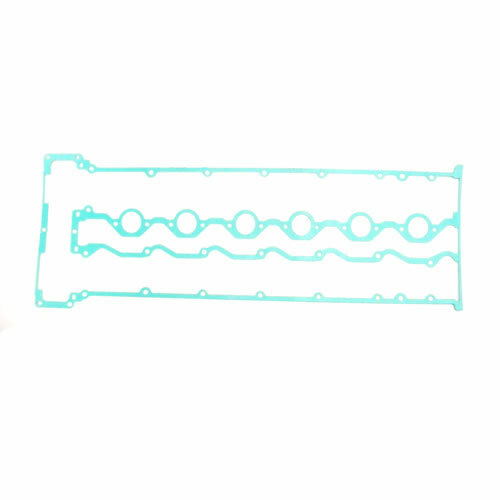 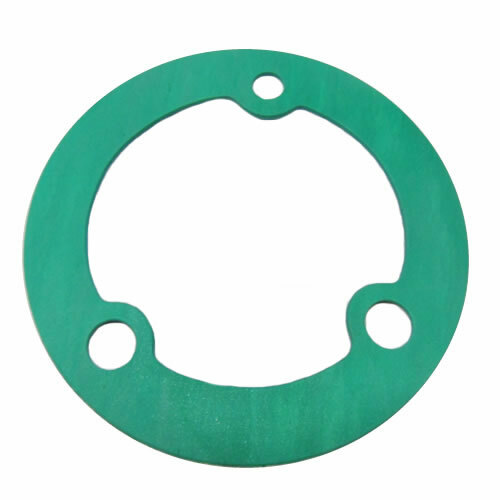 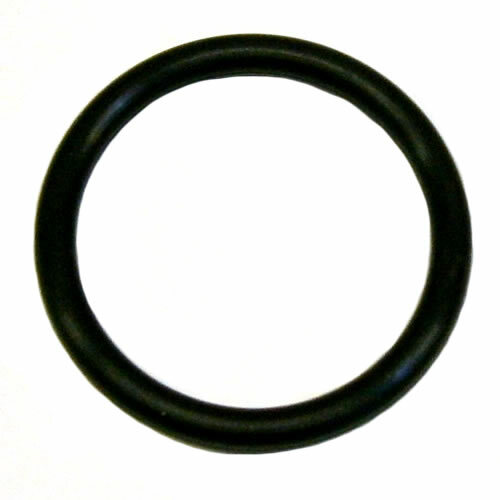 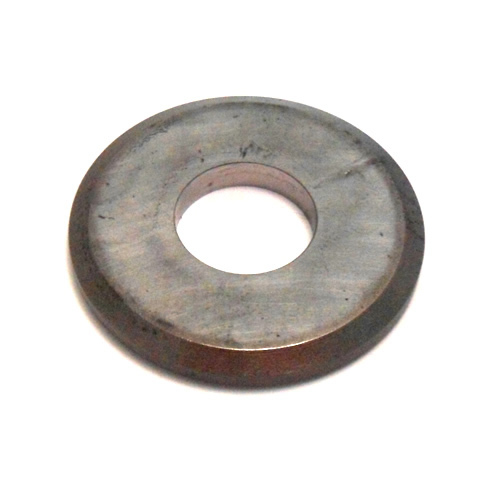 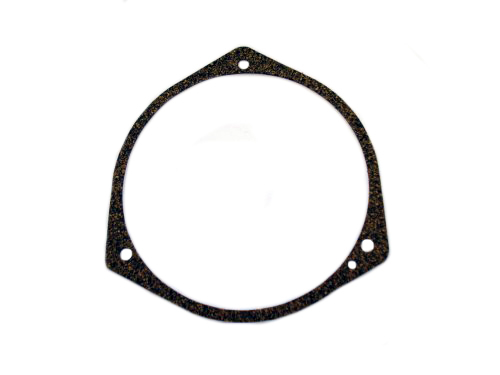 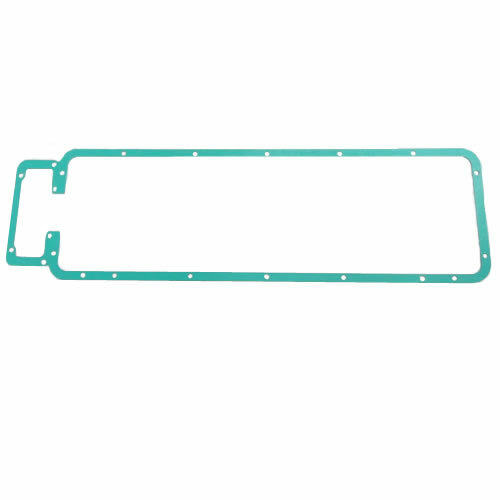 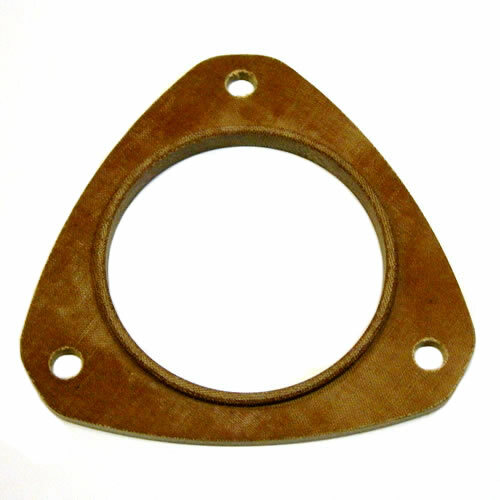 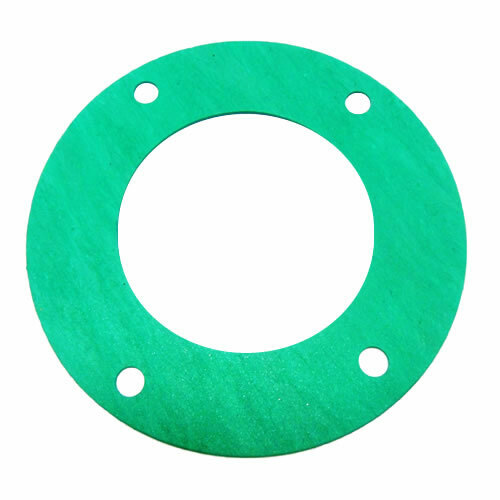 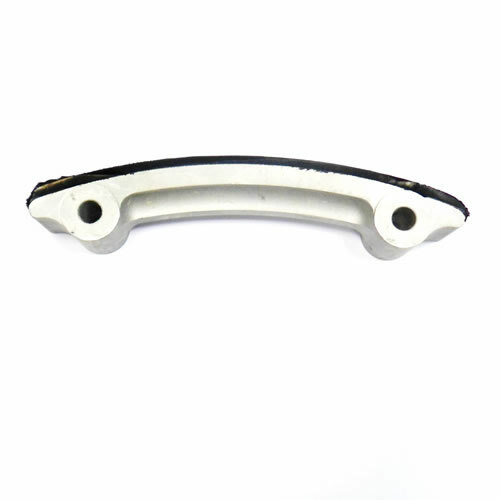 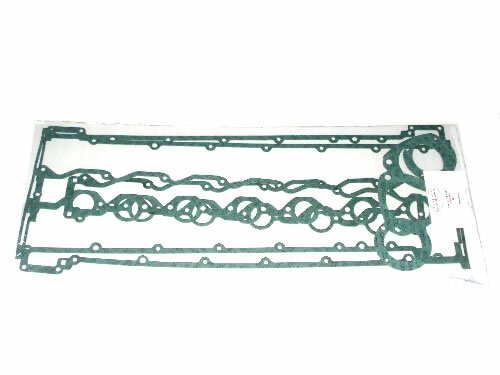 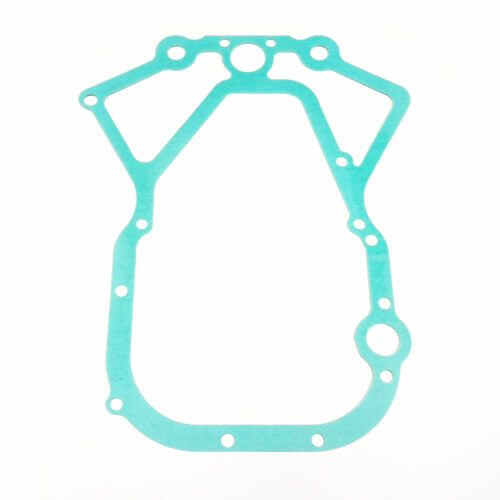 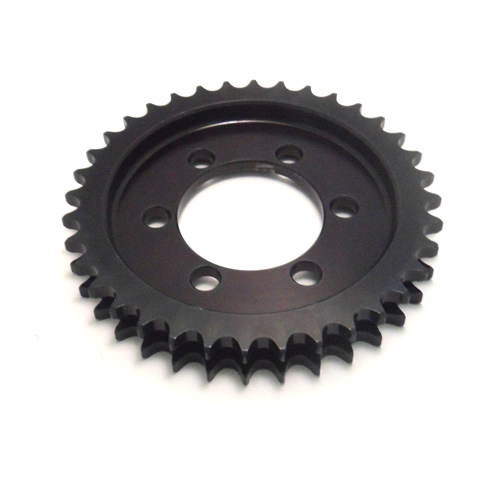 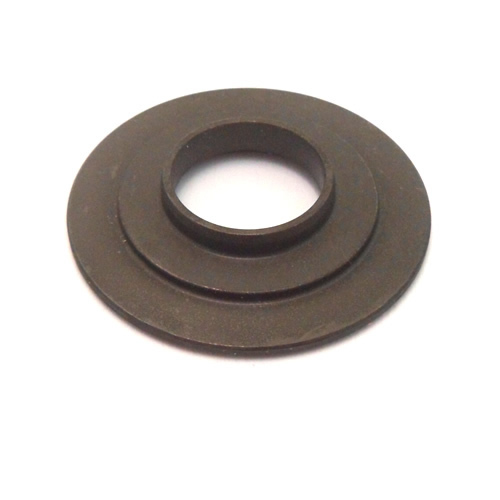 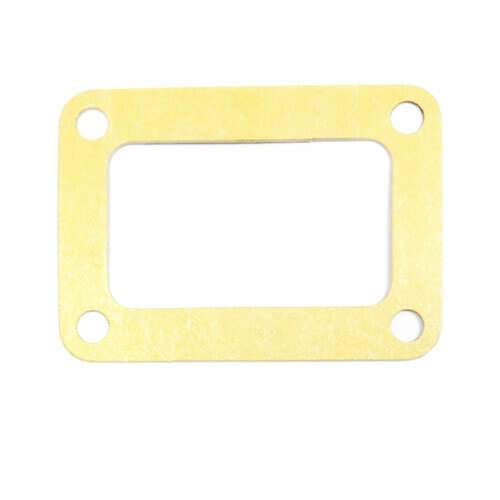 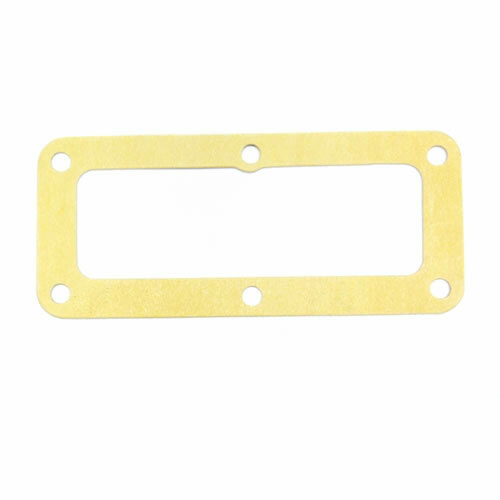 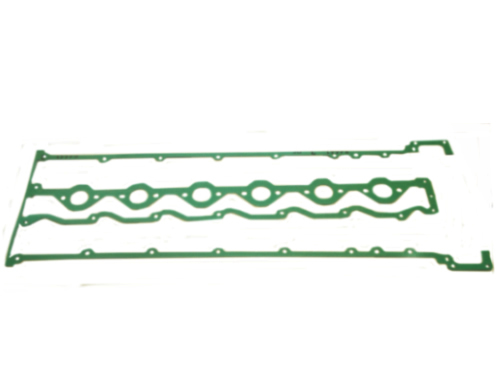 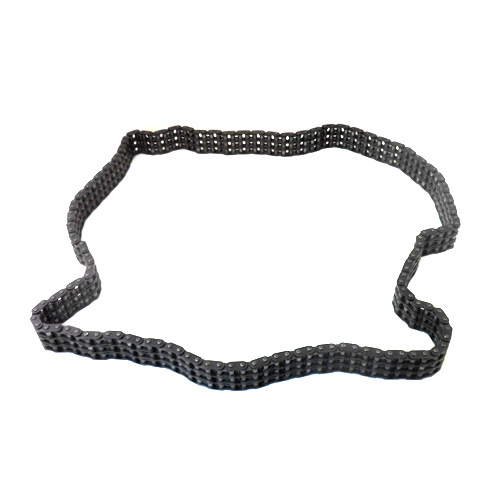 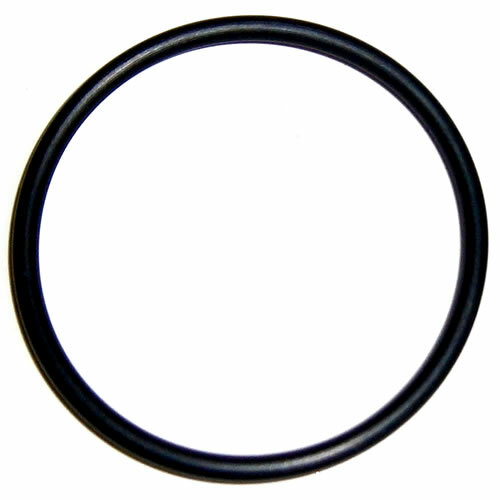 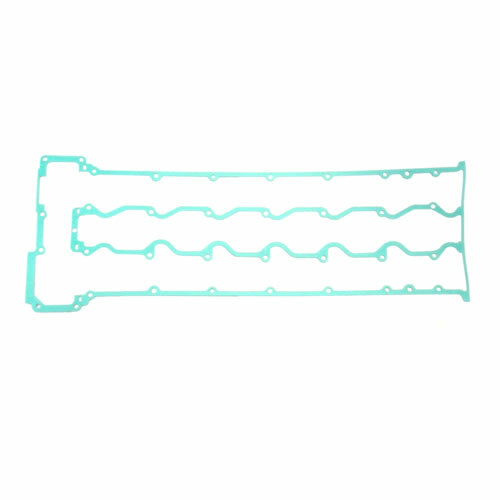 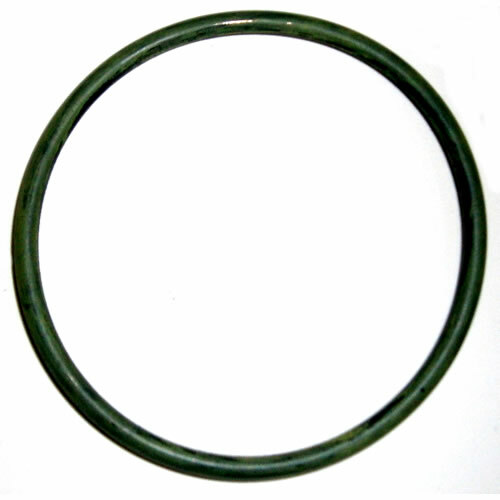 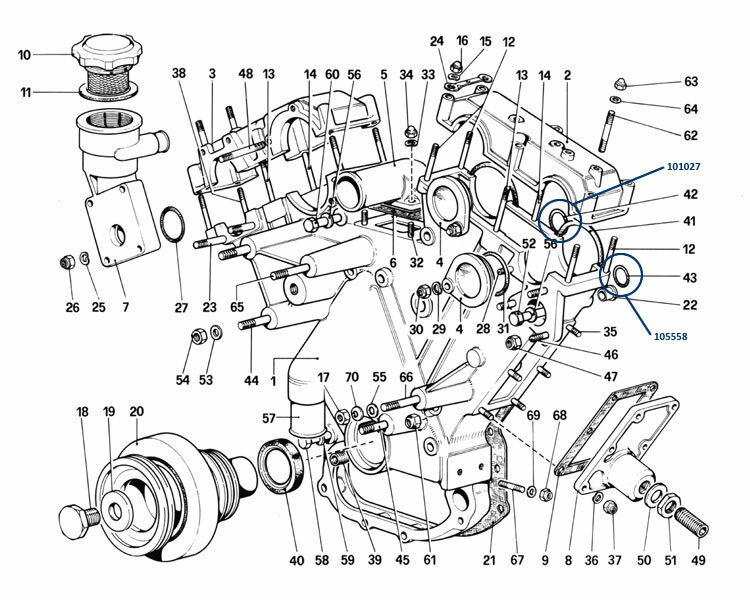 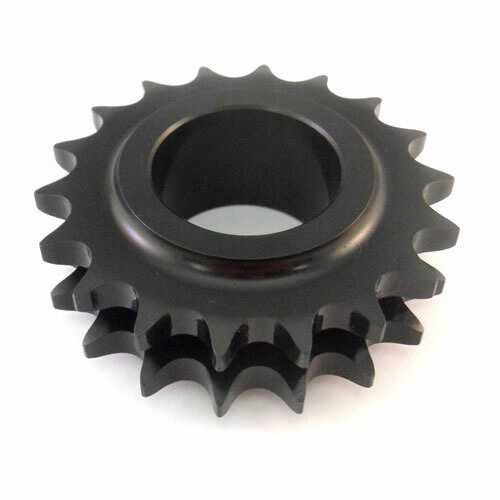 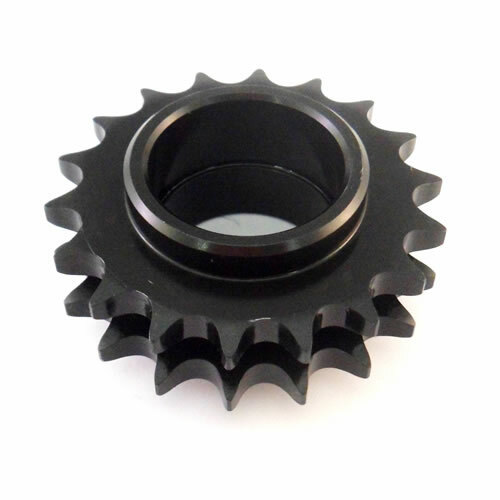 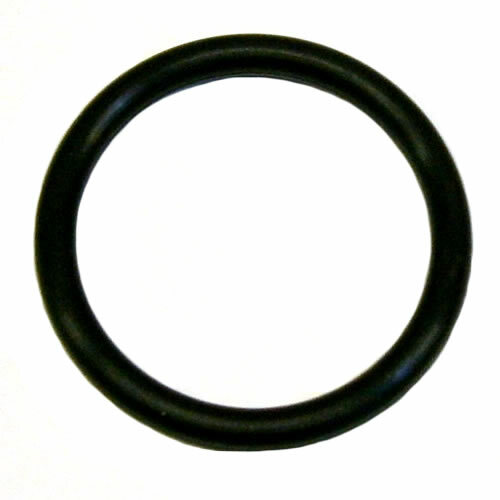 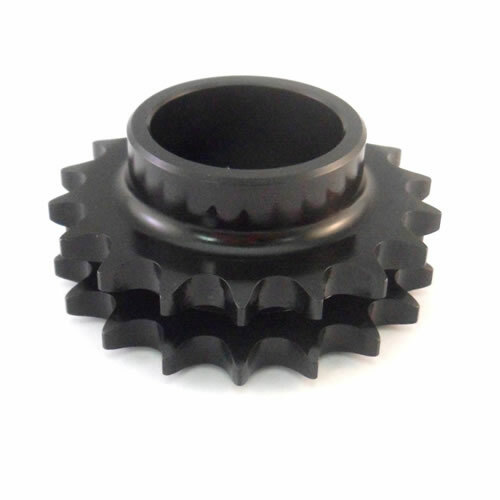 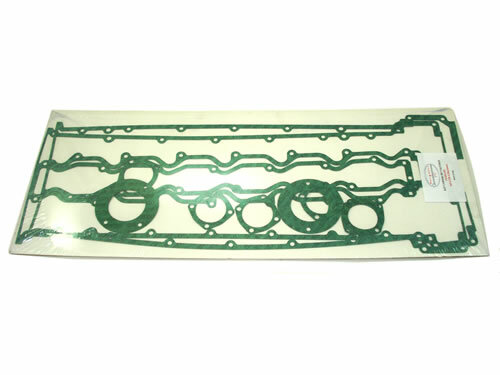 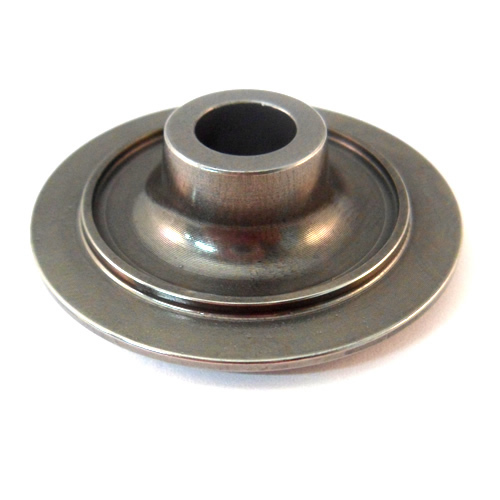 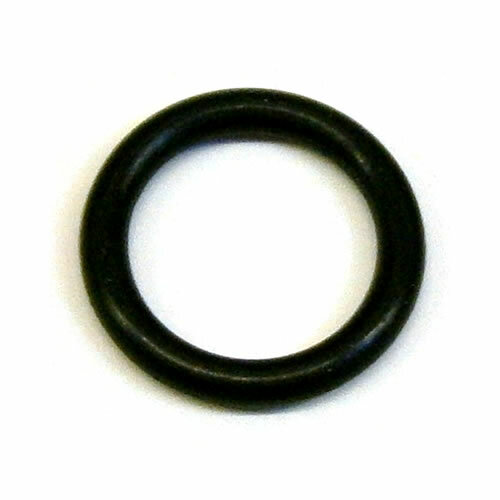 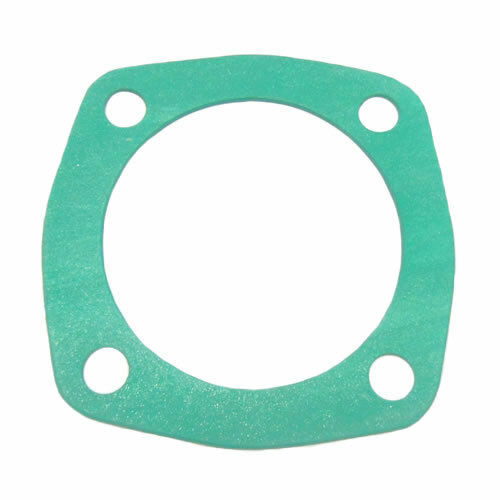 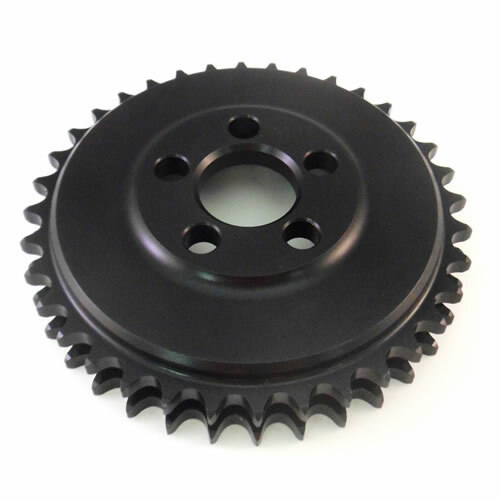 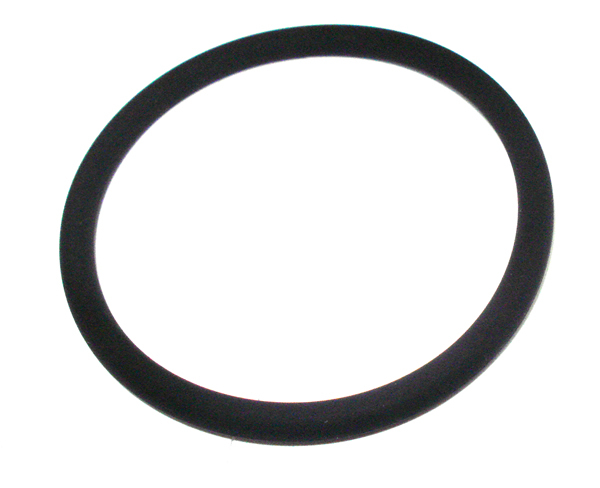 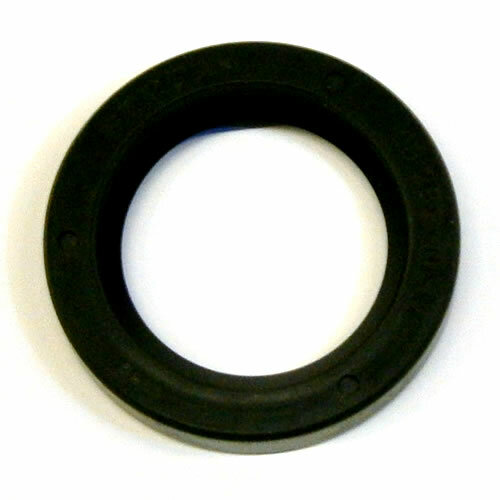 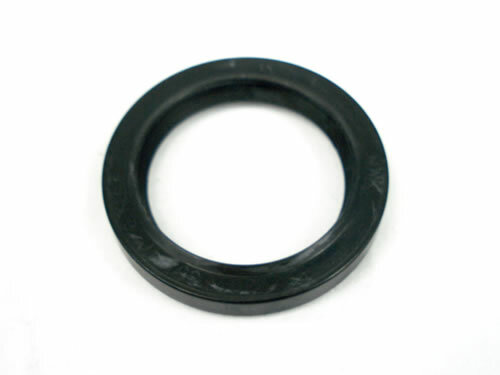 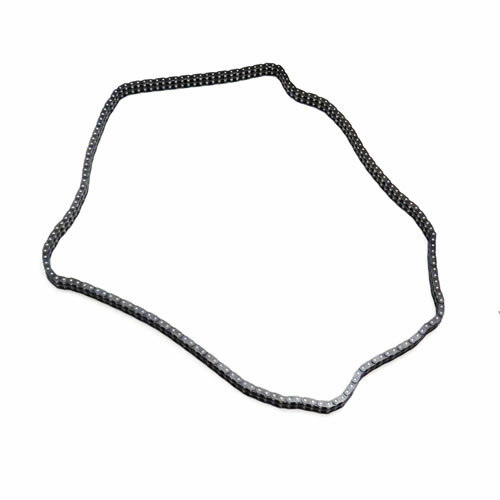 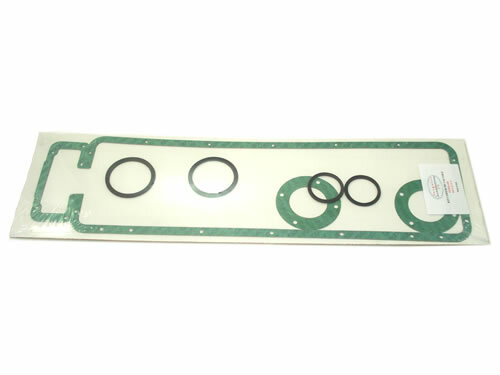 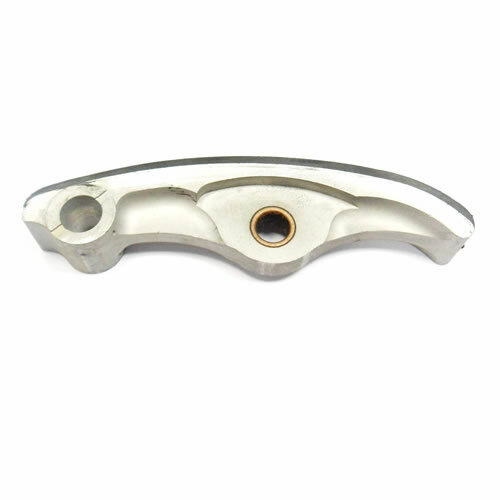 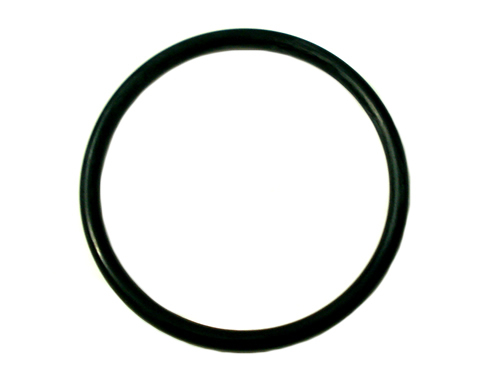 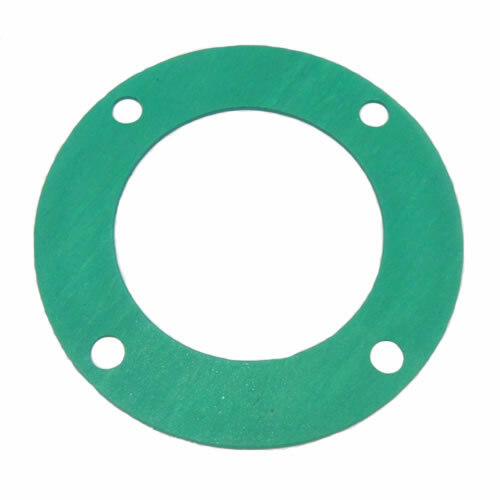 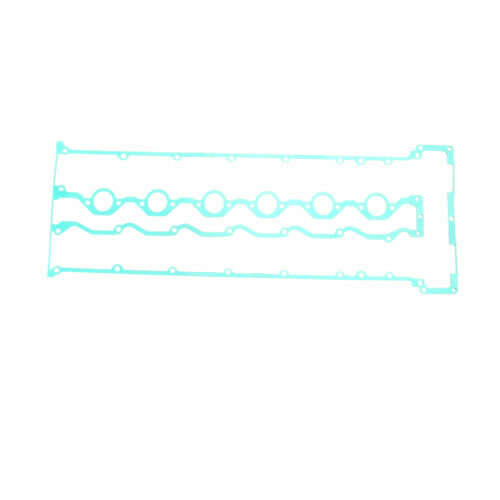 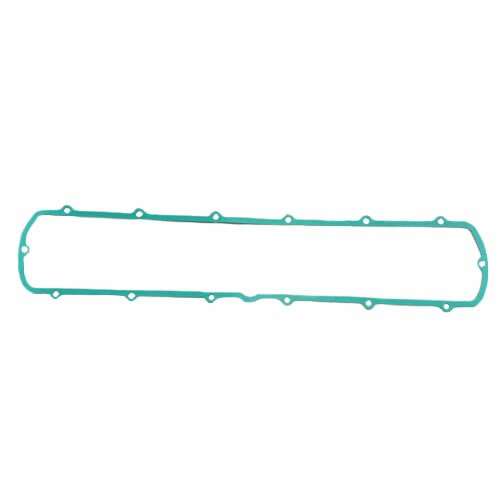 You'll also find engine gasket sets, valve stem oil seals, camshafts, pulleys and oil seals. 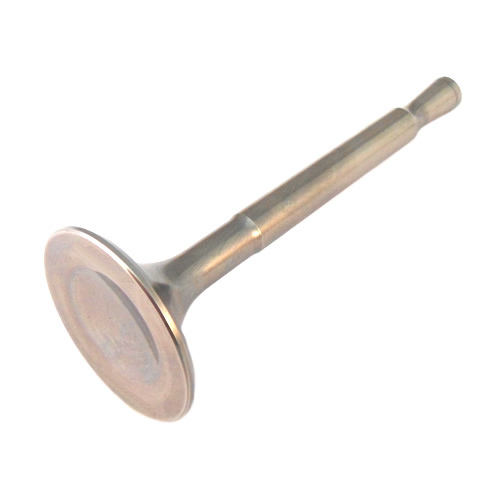 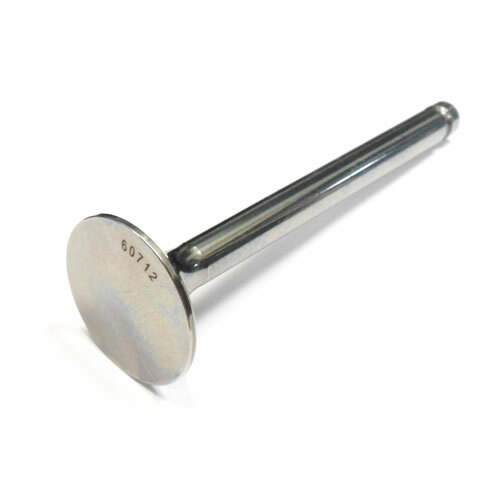 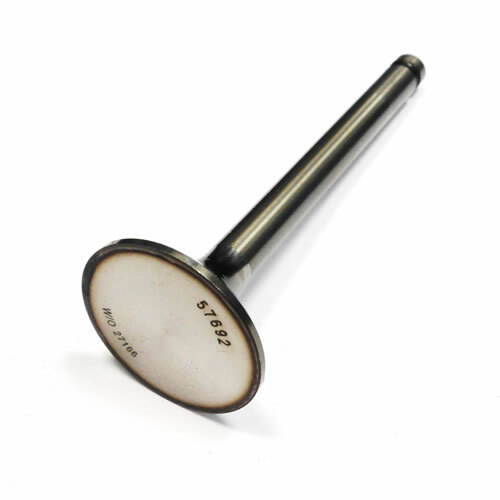 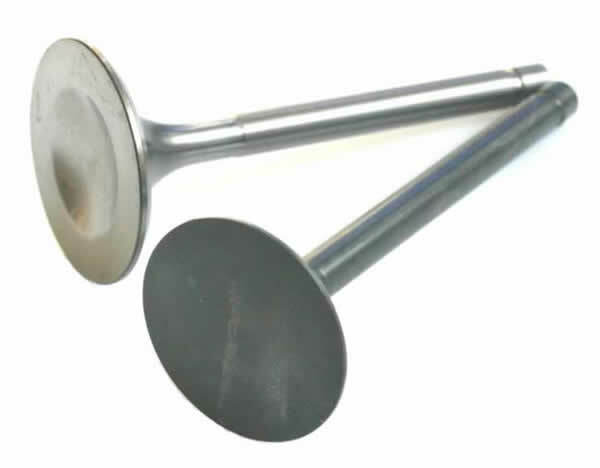 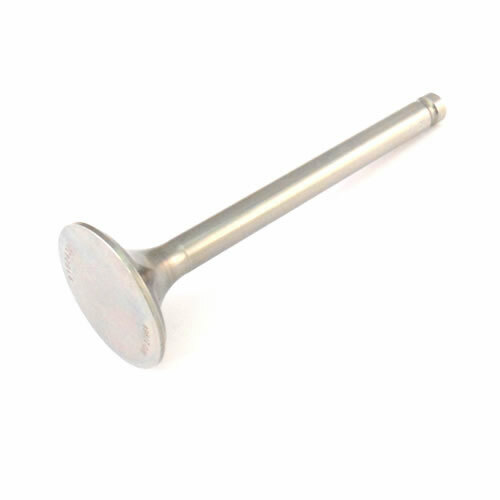 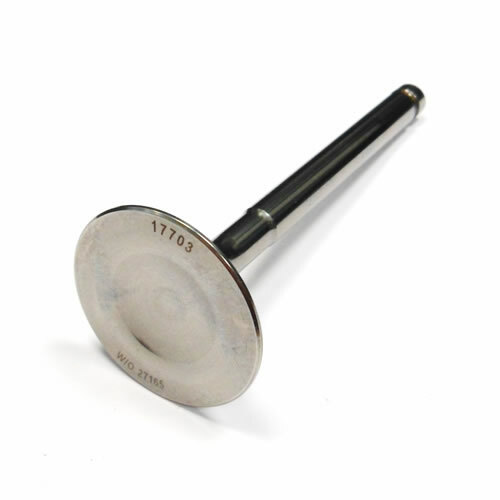 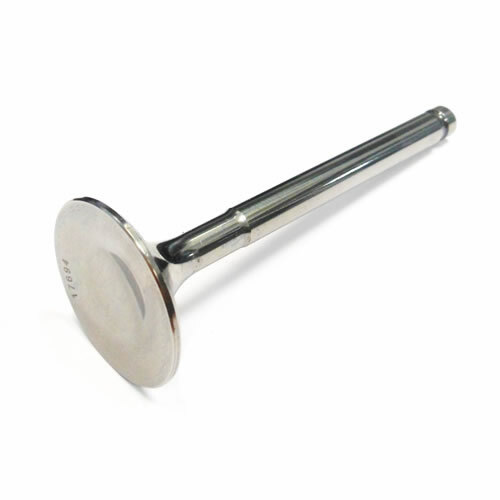 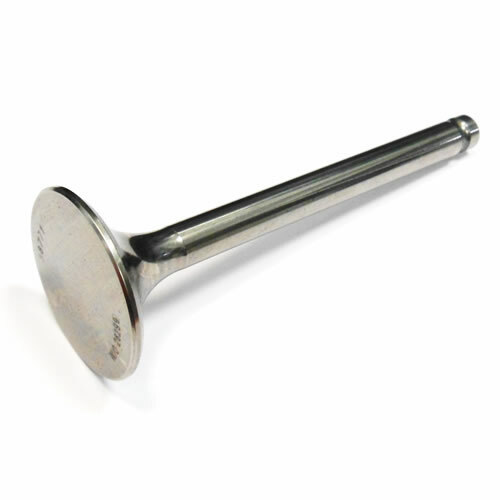 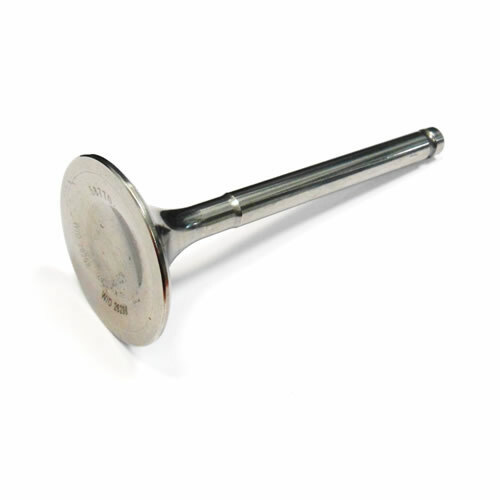 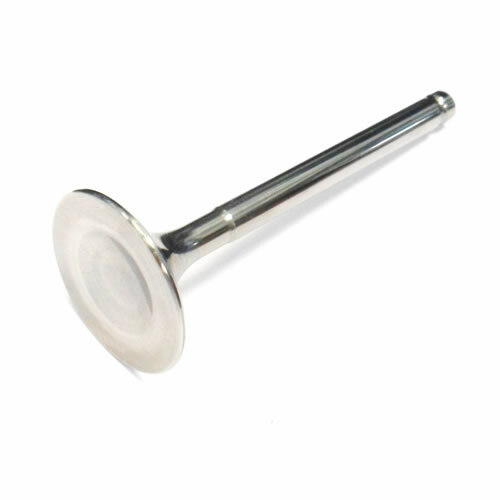 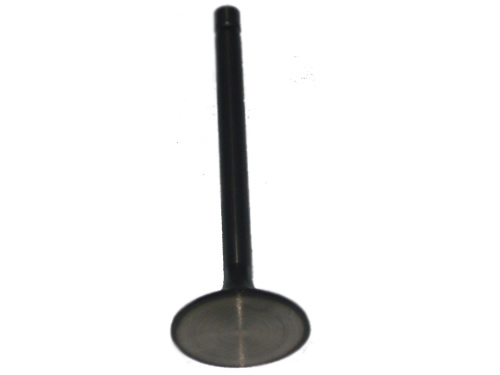 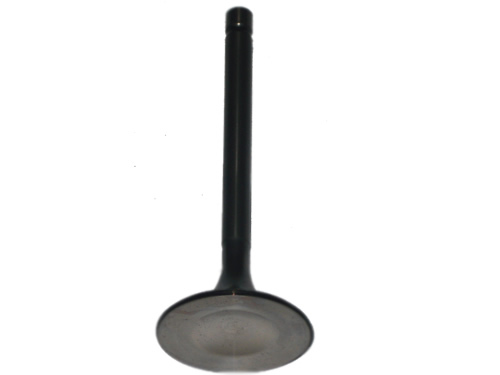 All our inlet and exhaust valves are manufactured from top grade Austinetic 214N Stainless Steel. 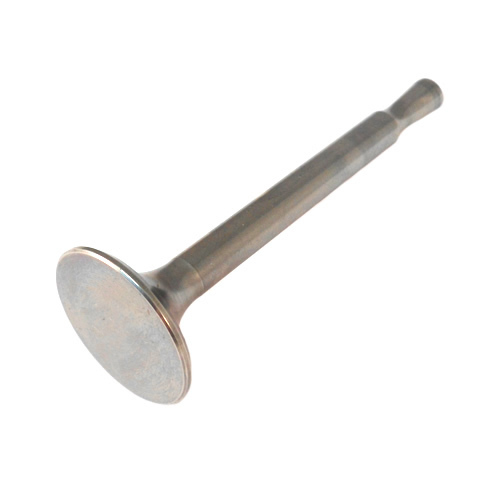 All exhaust valves are Double-forged and, where necessary, Stellite-tipped with Stellite 12H and seats with Stellite 6H. 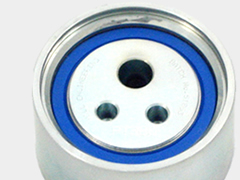 Finally, all valves are Pulse Plasma Nirtrided. 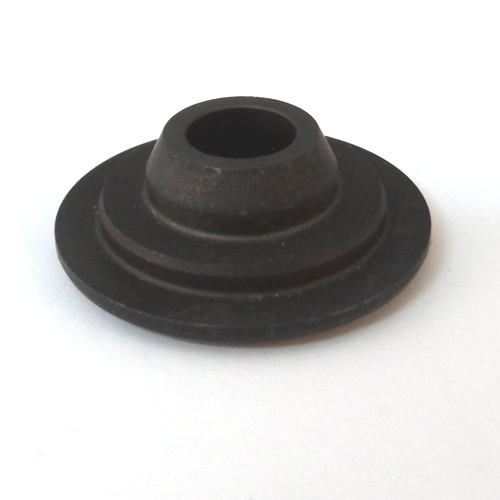 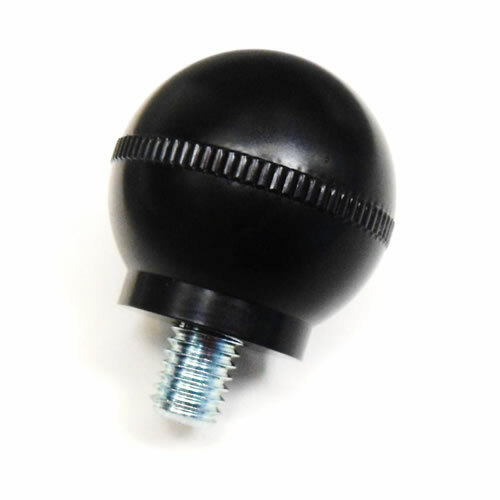 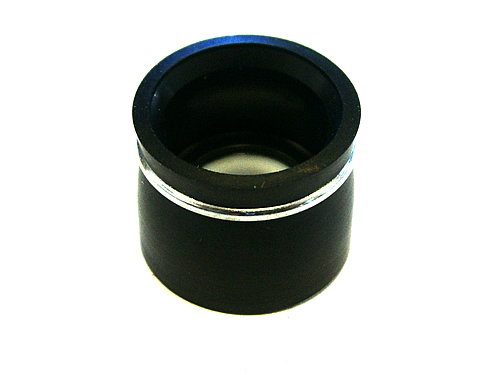 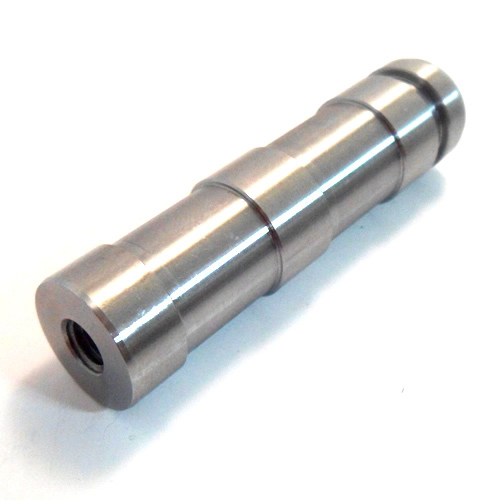 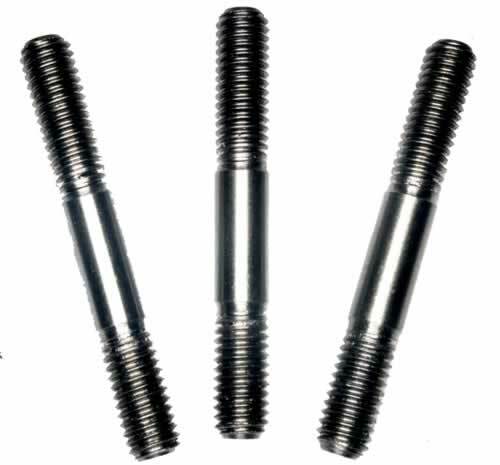 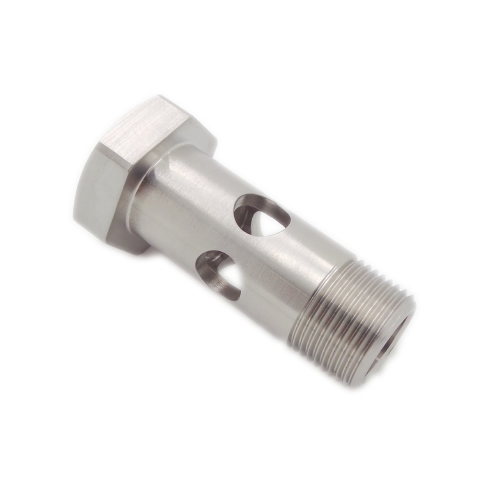 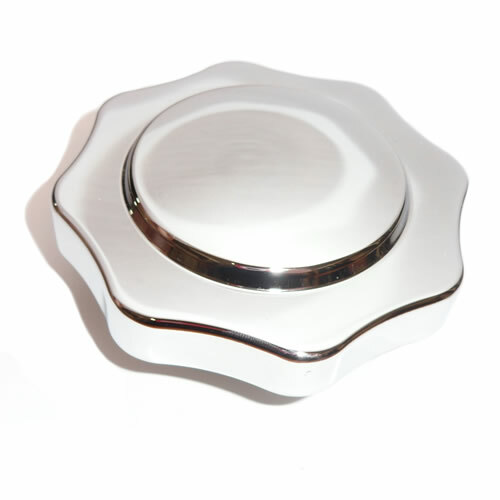 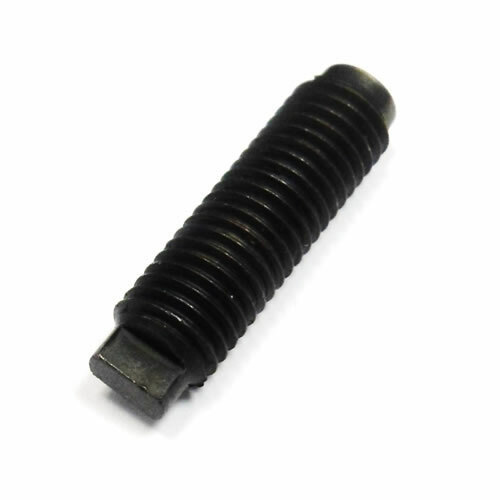 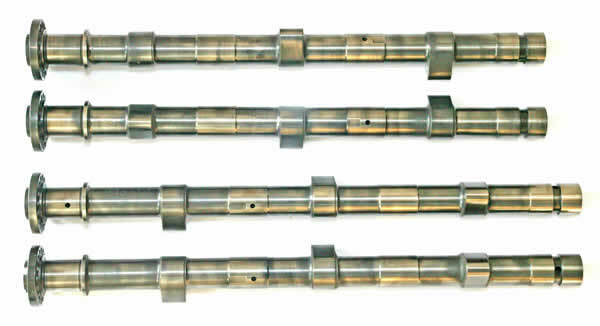 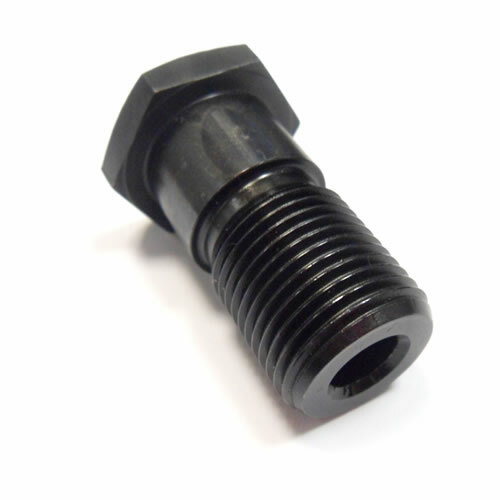 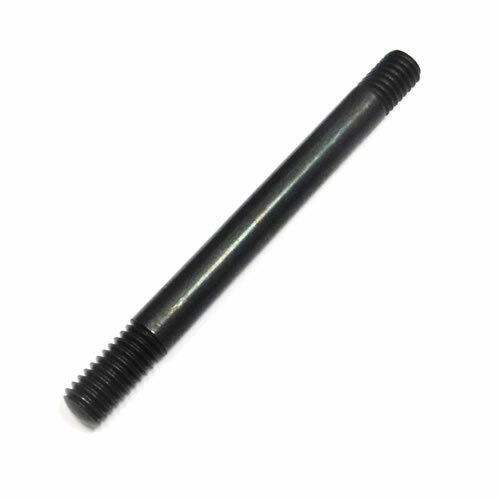 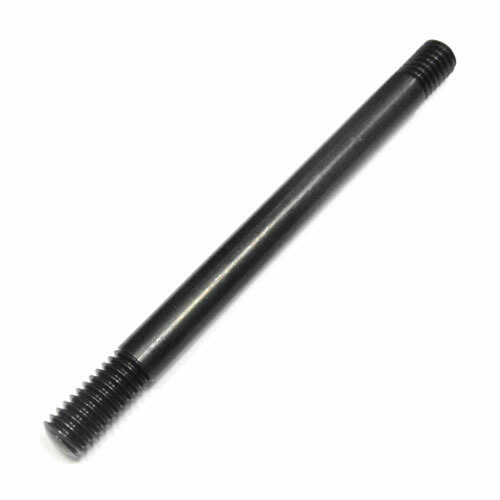 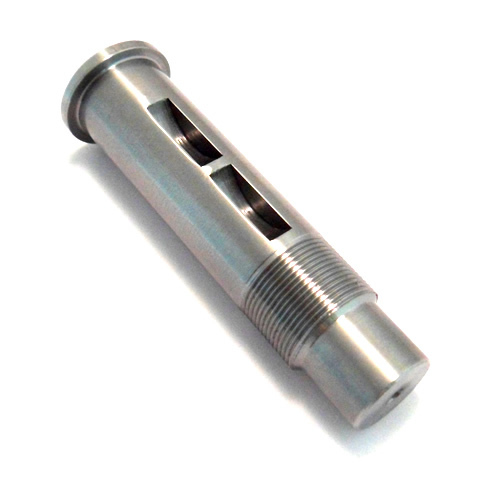 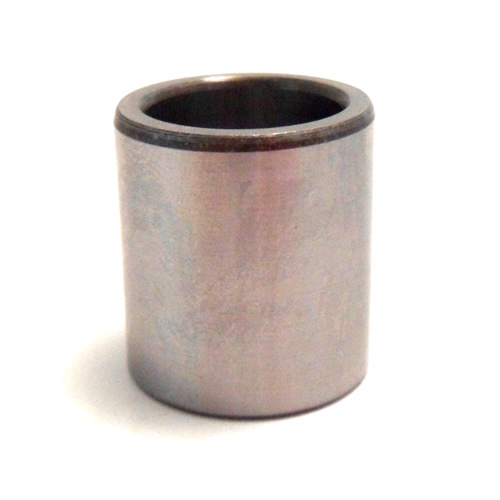 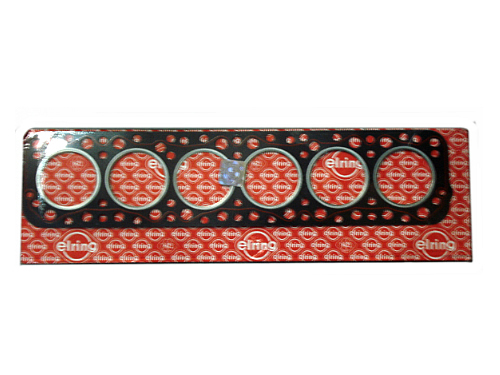 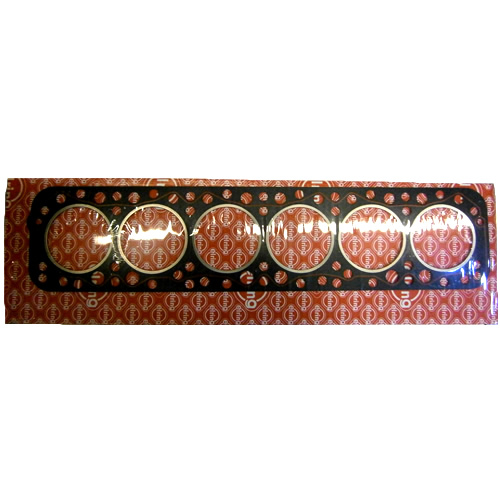 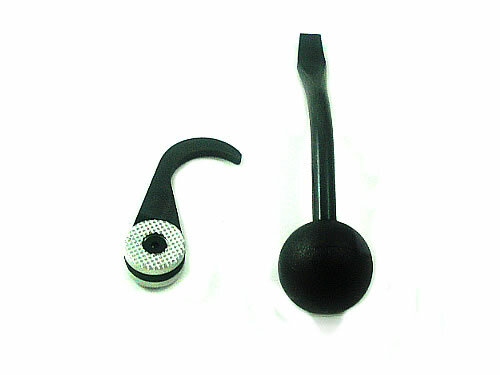 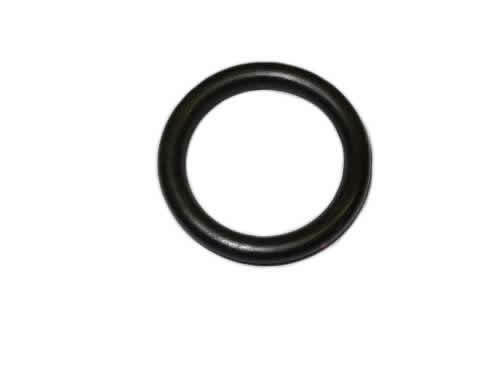 Designed to overcome the problem of correctly installing valve stem seals. 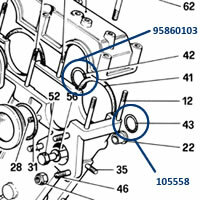 The seal is simply inserted onto the tool (see enlarged picture) and the tool is then inserted into the valve guide. 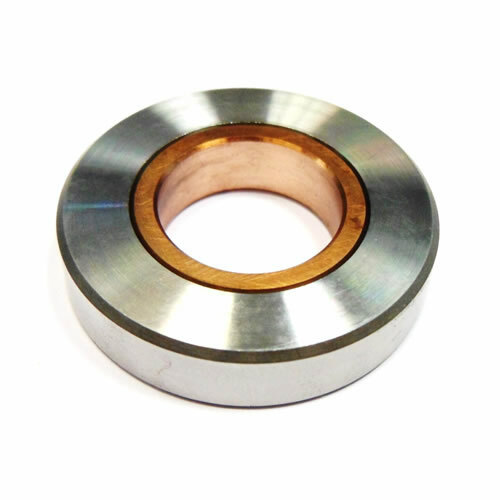 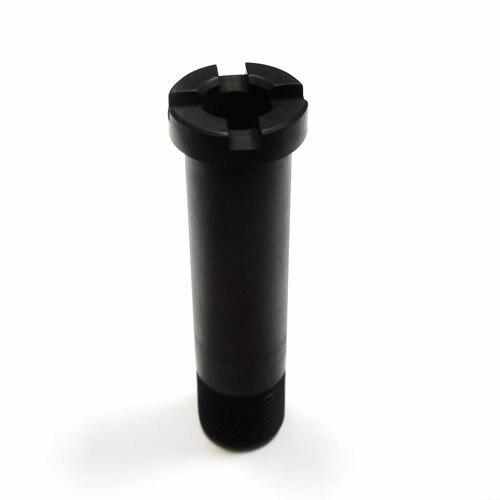 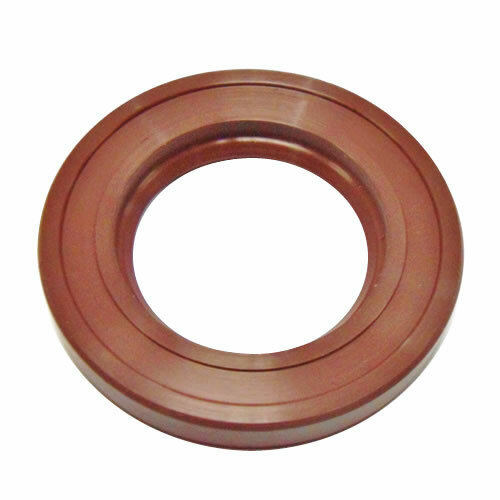 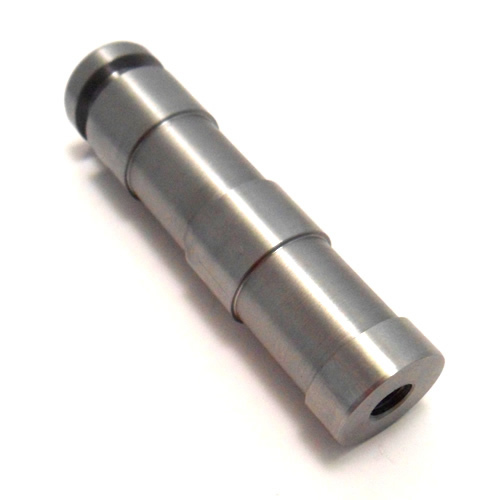 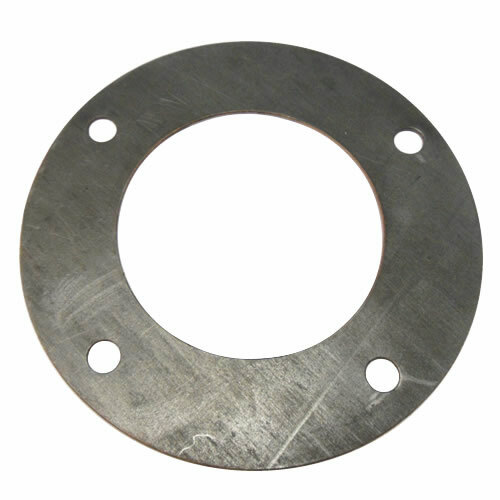 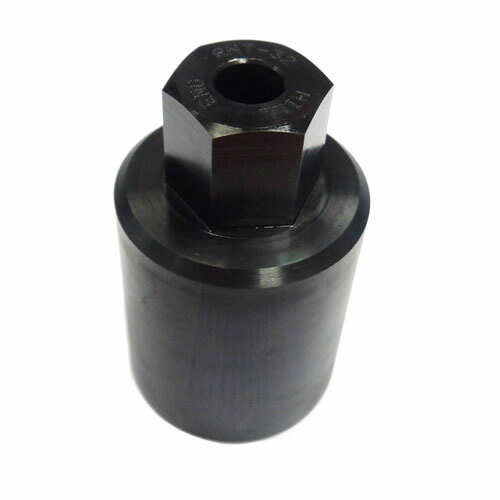 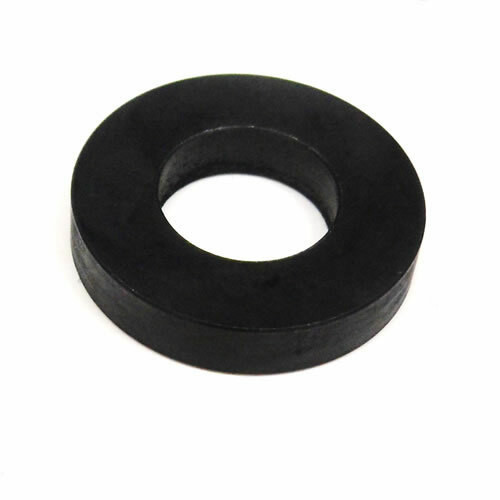 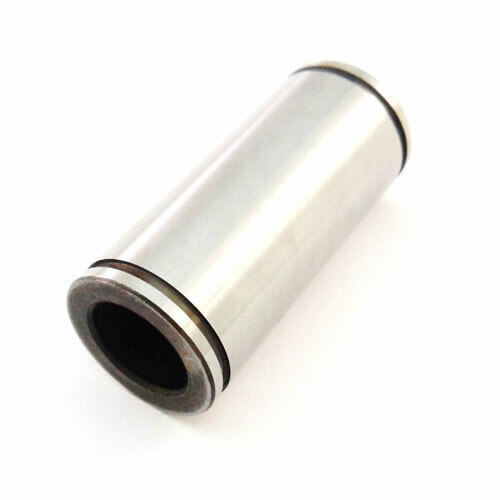 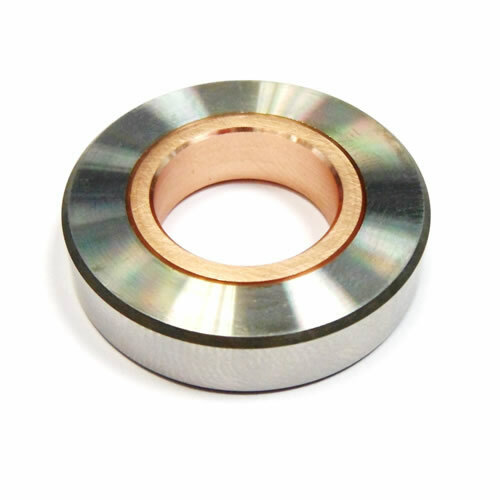 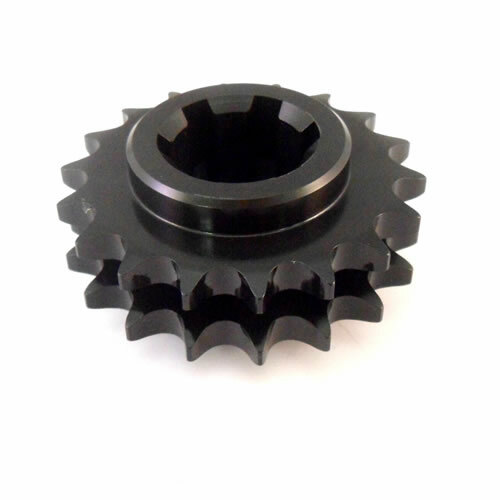 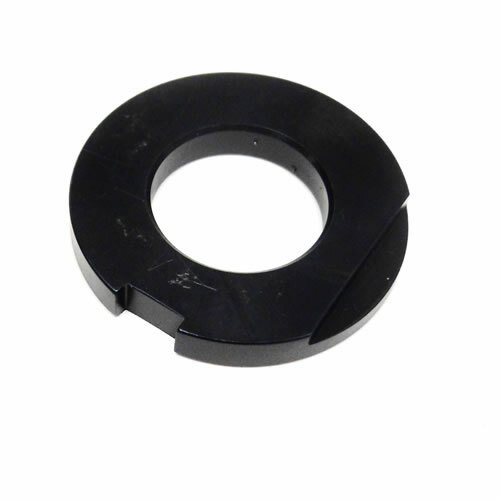 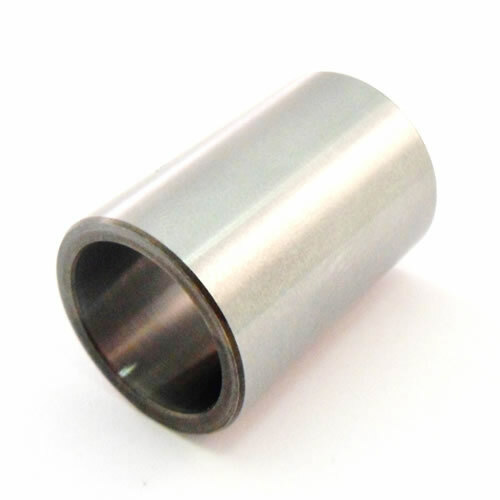 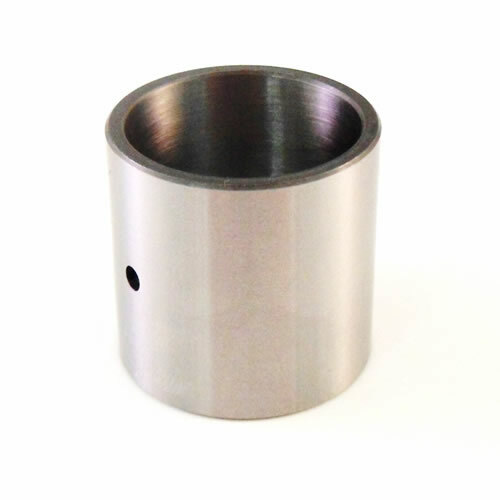 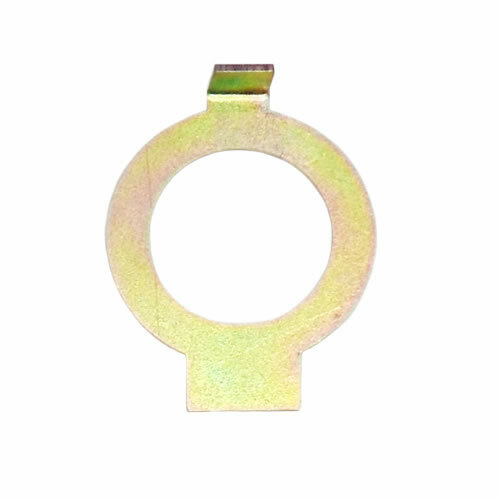 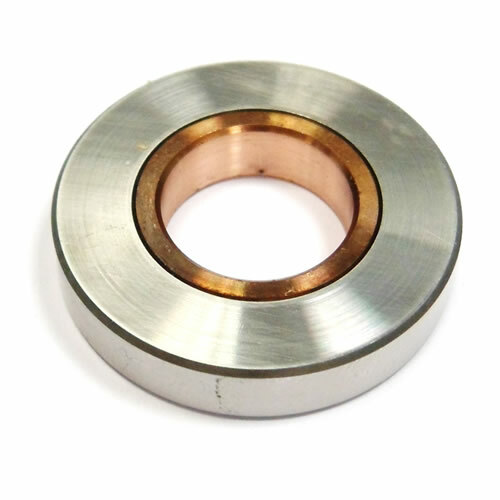 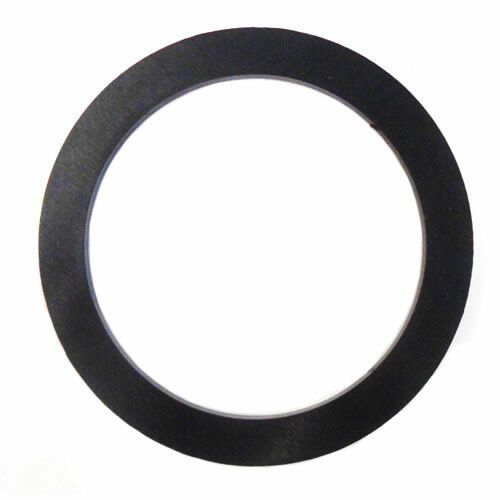 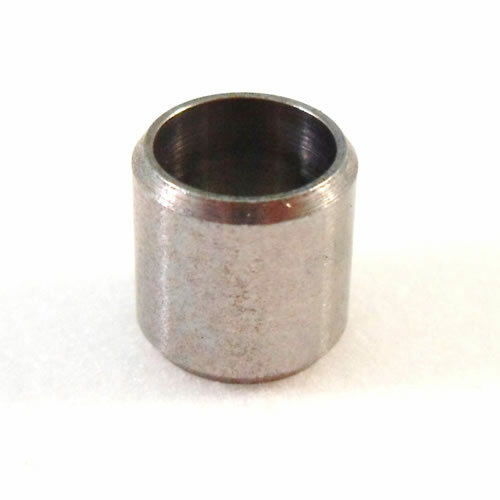 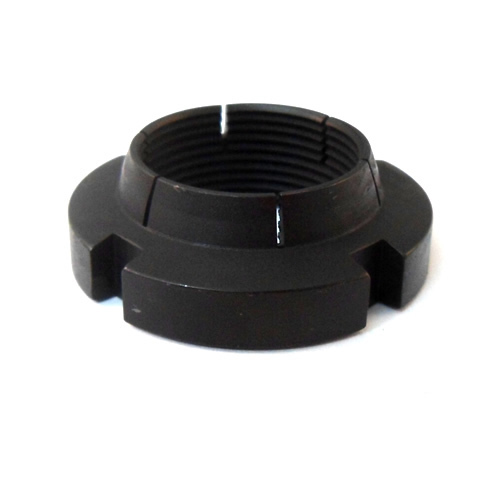 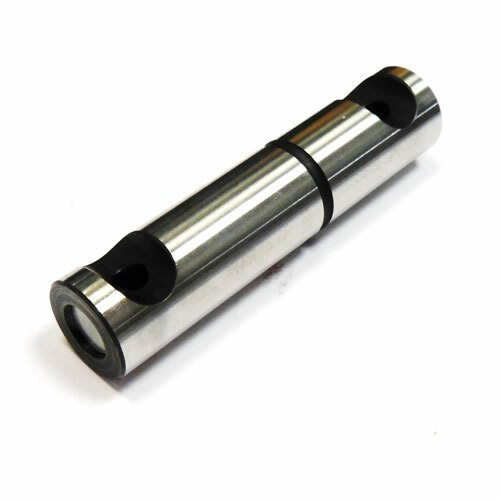 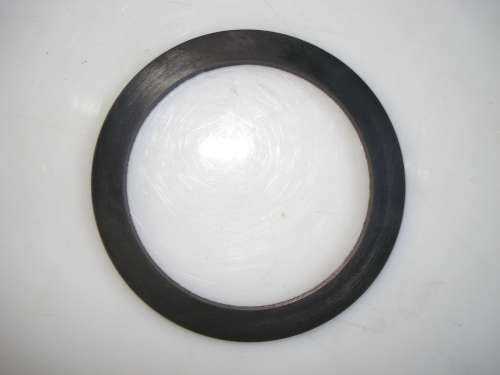 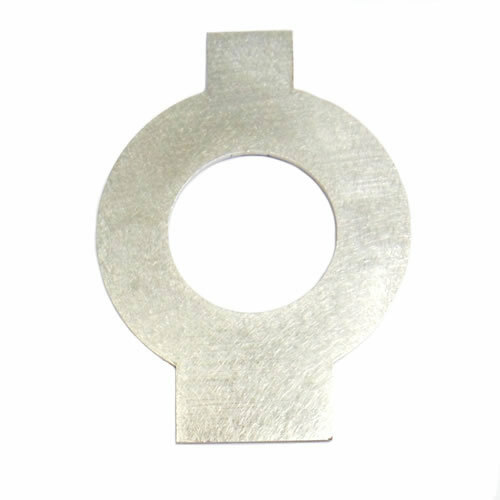 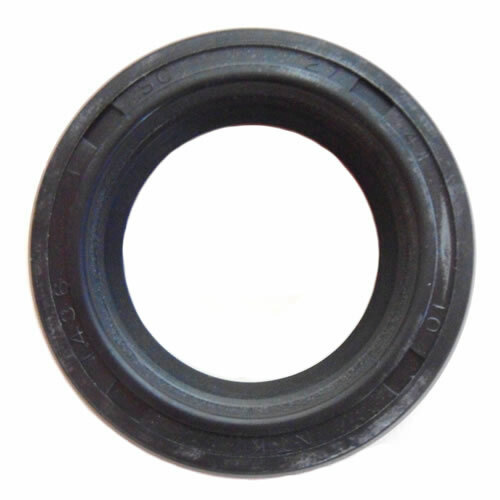 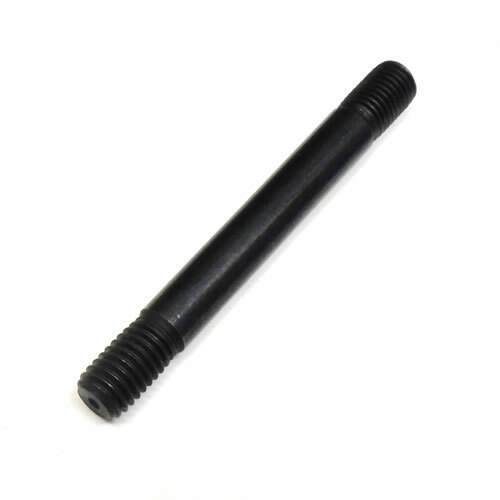 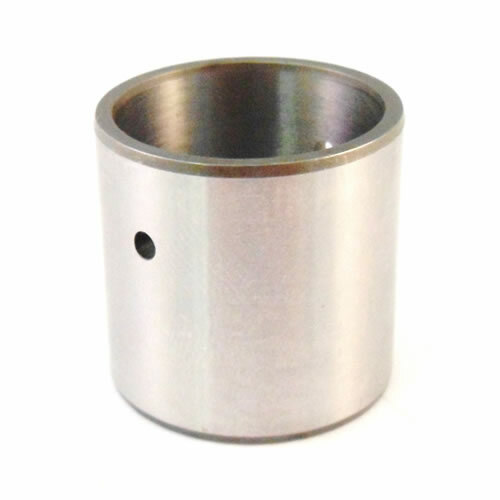 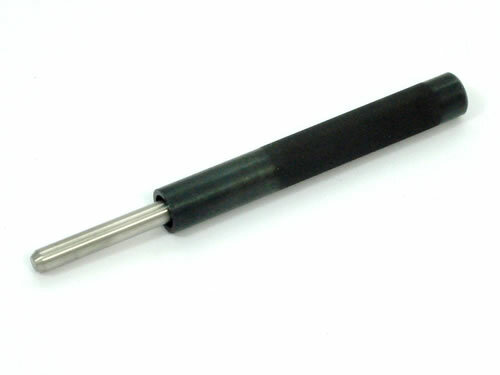 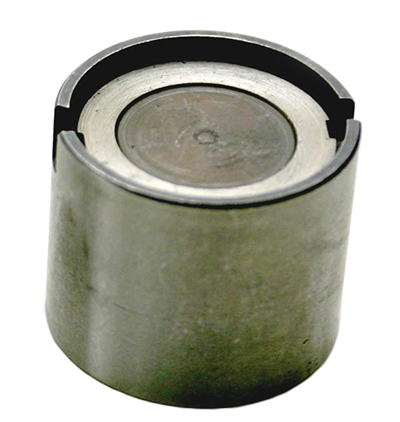 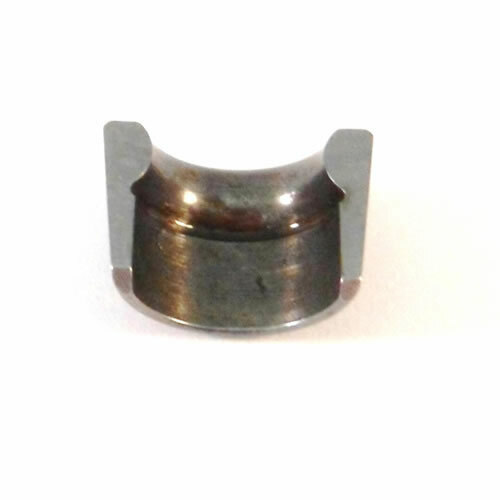 The seal is now perfectly square to the location diameter and with a small amount of pressure on the end of the tool, the seal is installed effortlessly, without damage and right first time. 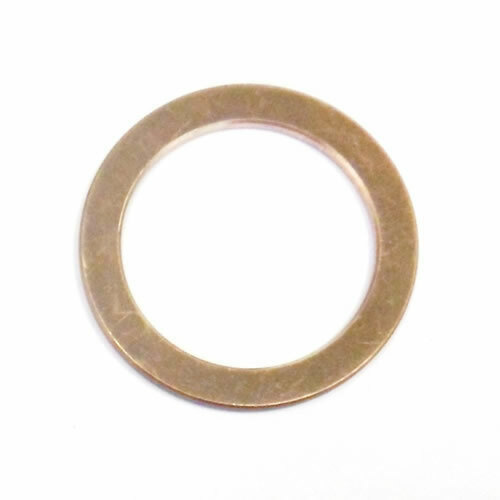 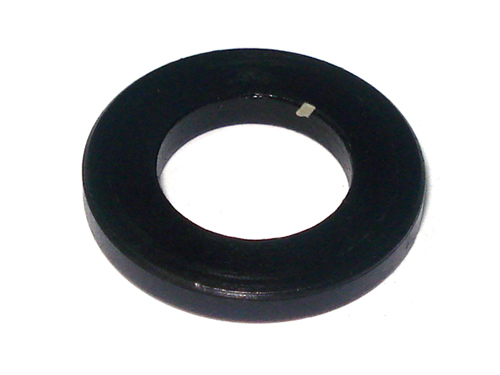 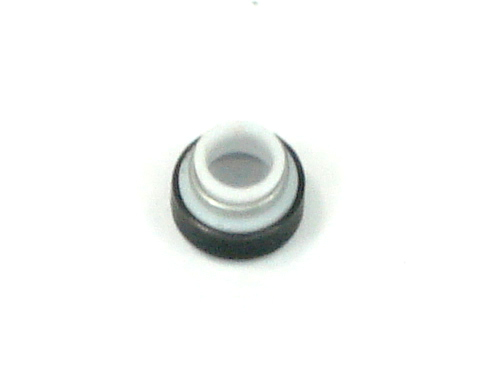 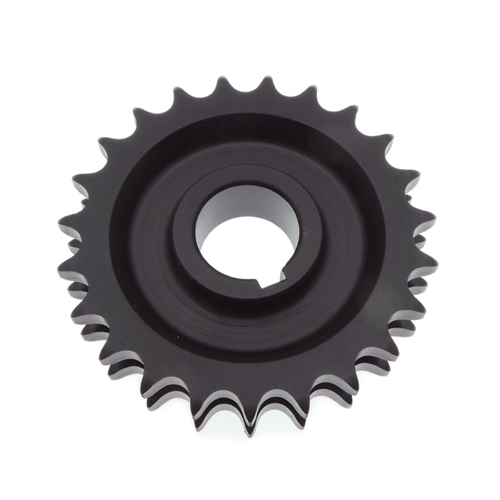 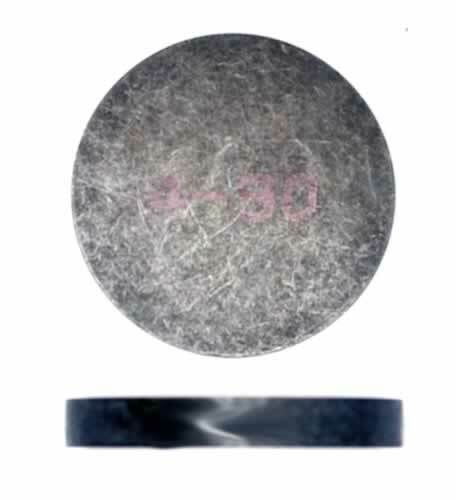 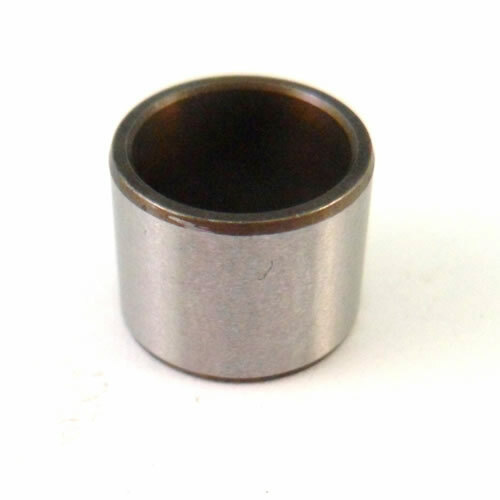 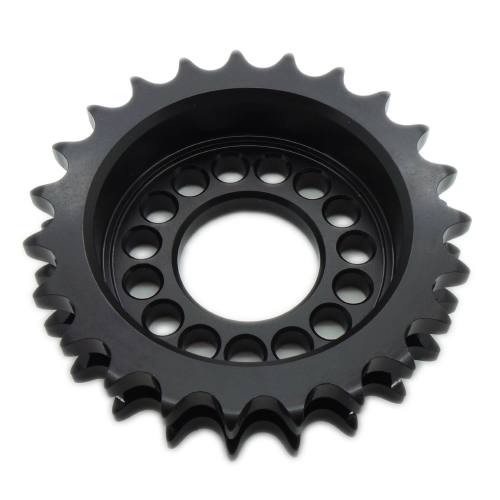 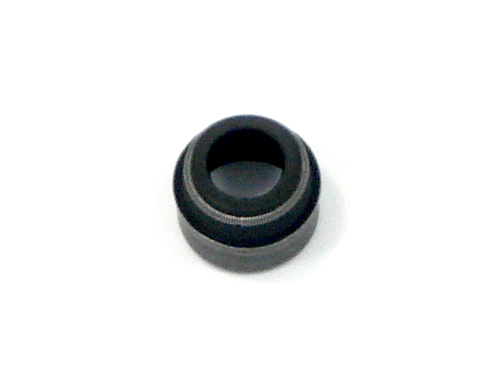 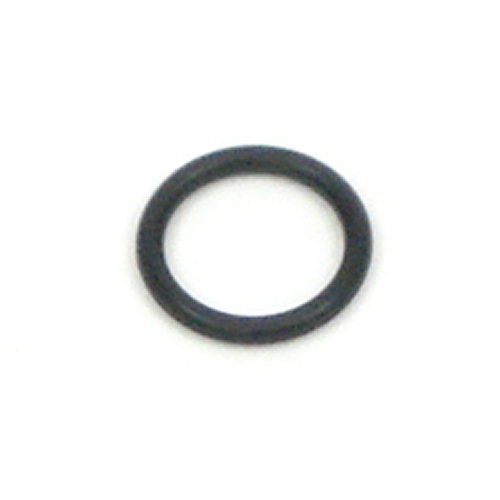 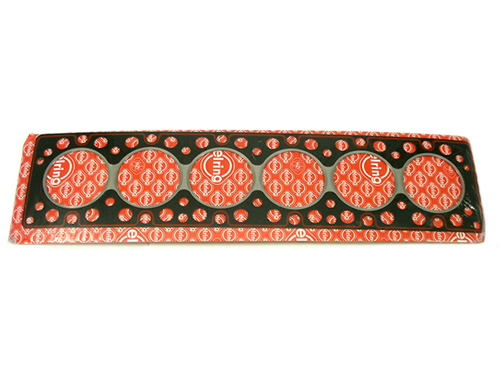 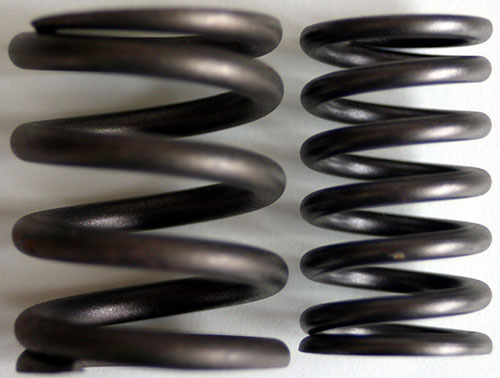 (33mm Diameter) 2.5mm – 4.85mm in steps of 0.05. 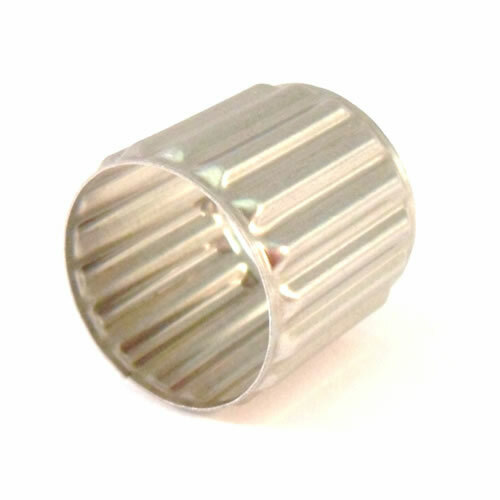 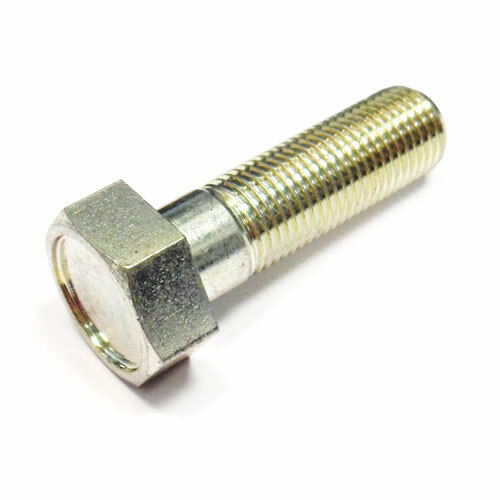 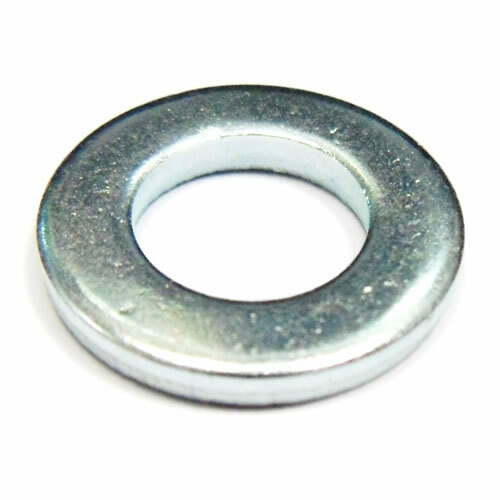 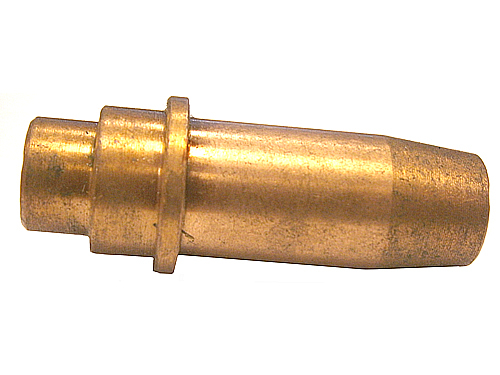 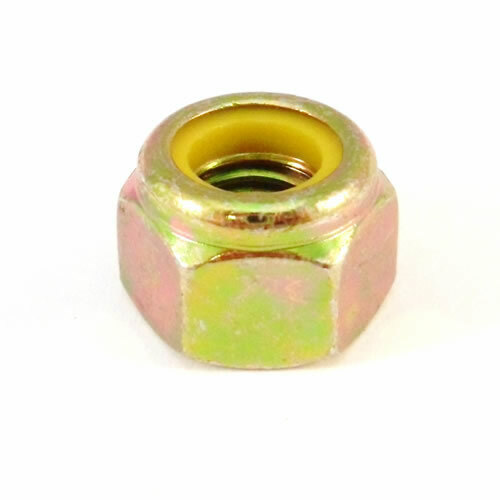 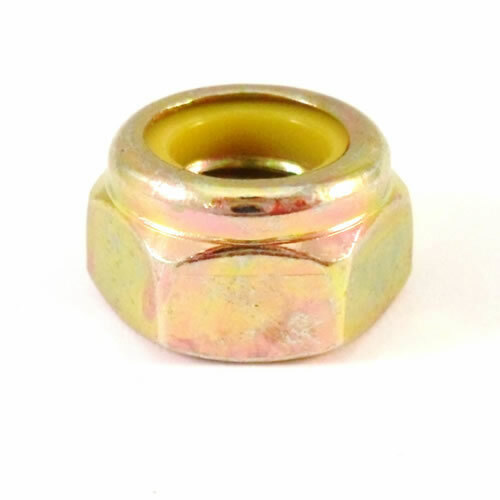 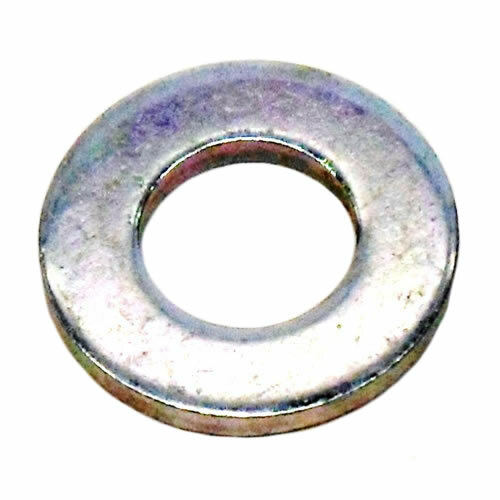 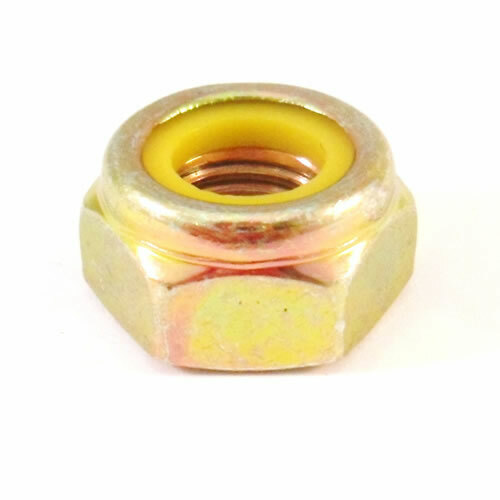 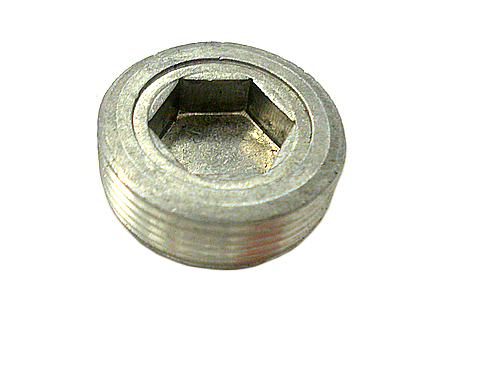 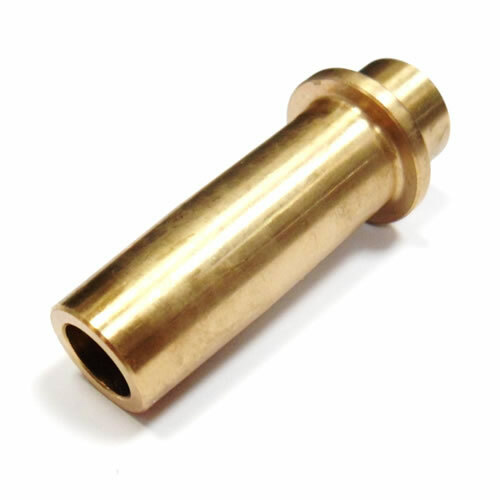 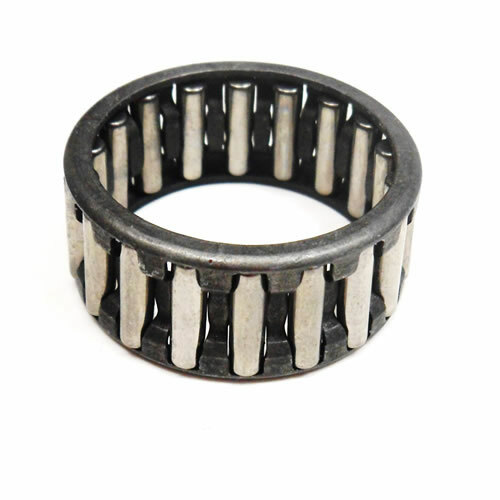 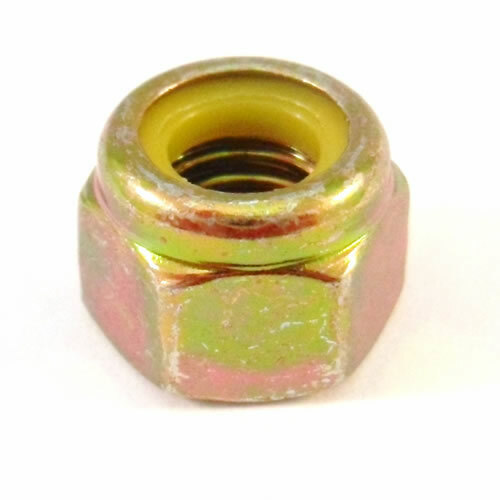 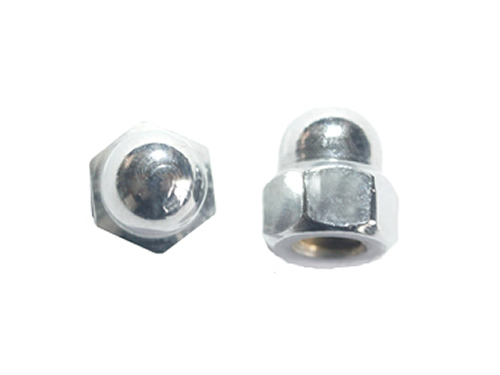 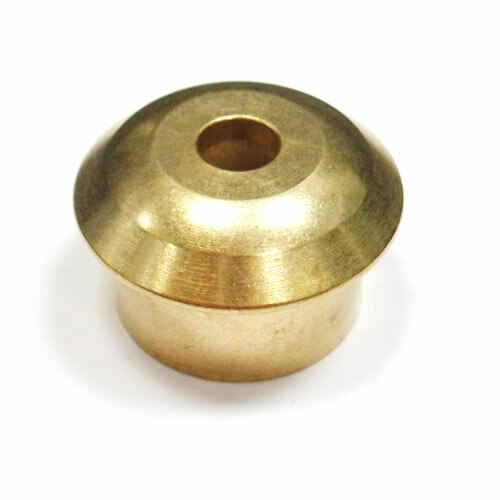 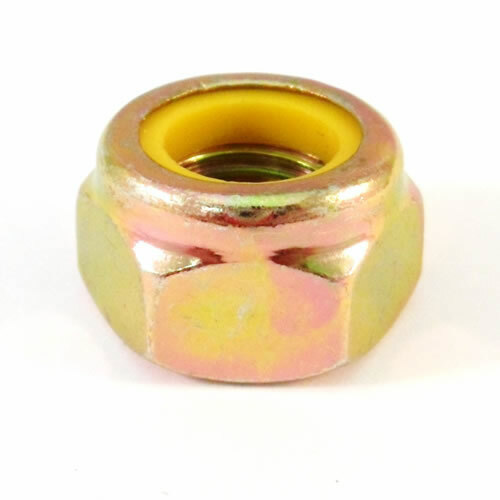 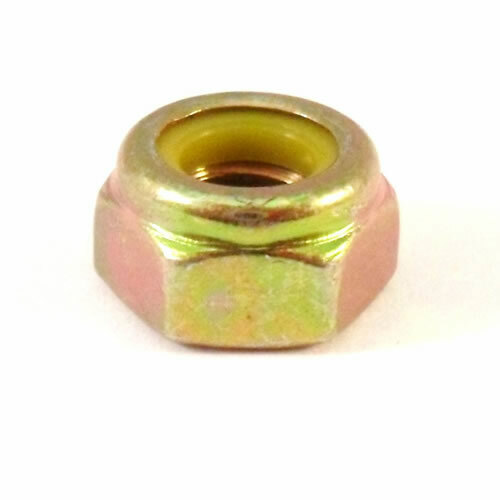 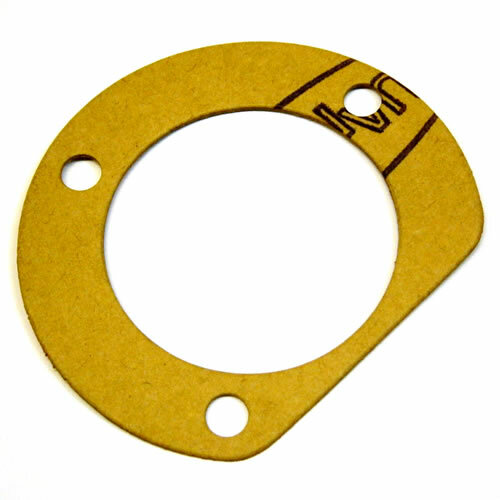 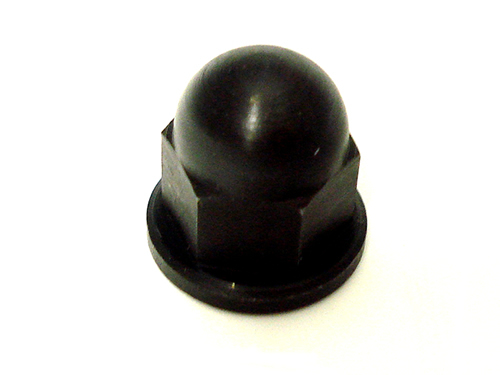 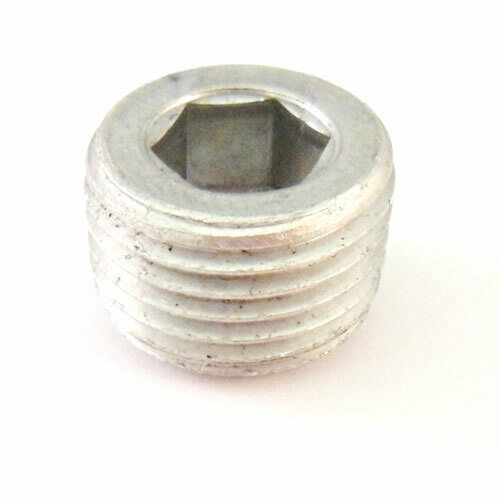 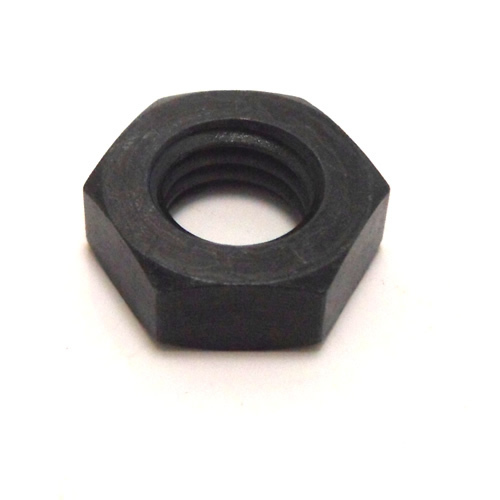 High quality yellow nyloc nut, made to replace original OEM parts fitted in period.